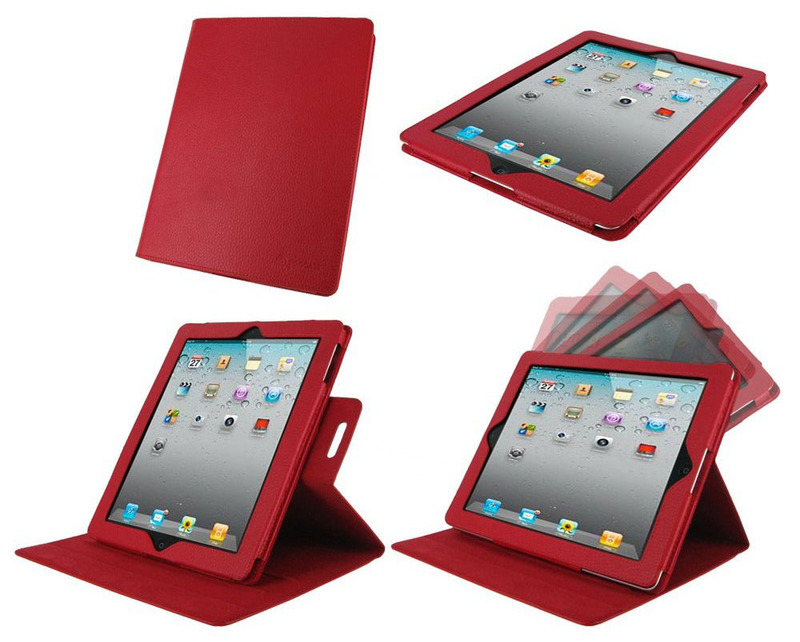 This Multi-Angle Leather iPad 3 case by rooCASE is designed to fit both the new iPad 3 and the iPad 2. You can rotate the case to portrait view or landscape view. The leather iPad folio case also serves as a convenient iPad stand. Features include a pull out sleeve that can be attached to a velcro attachment or detached from the cover for easy handheld operation. It is available in Red, Black, Purple, Green and Magenta. 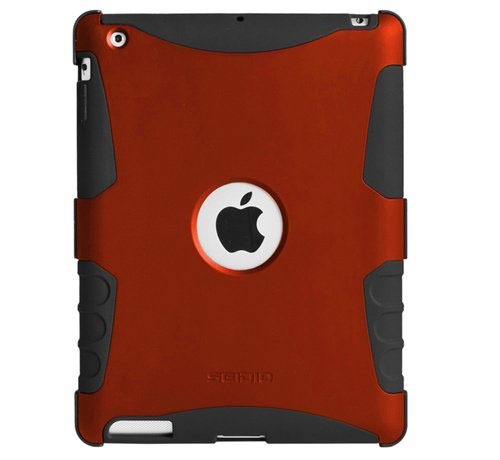 This clever design combines a smart cover and protective back for the iPad 2. 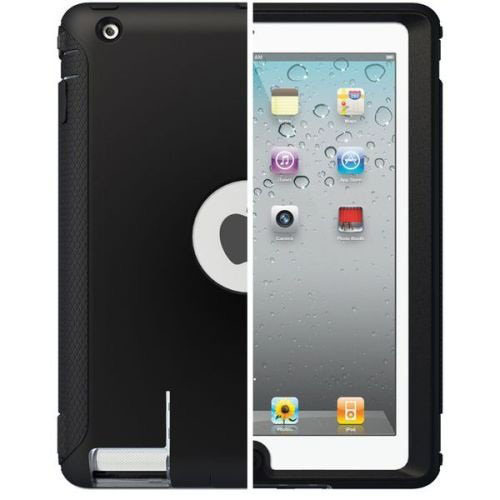 The Khomo Dual Case For iPad 2 uses a Polyurethane Smart Cover, which is the same as the Apple smart cover, and a hard Poly-carbonate back protector. 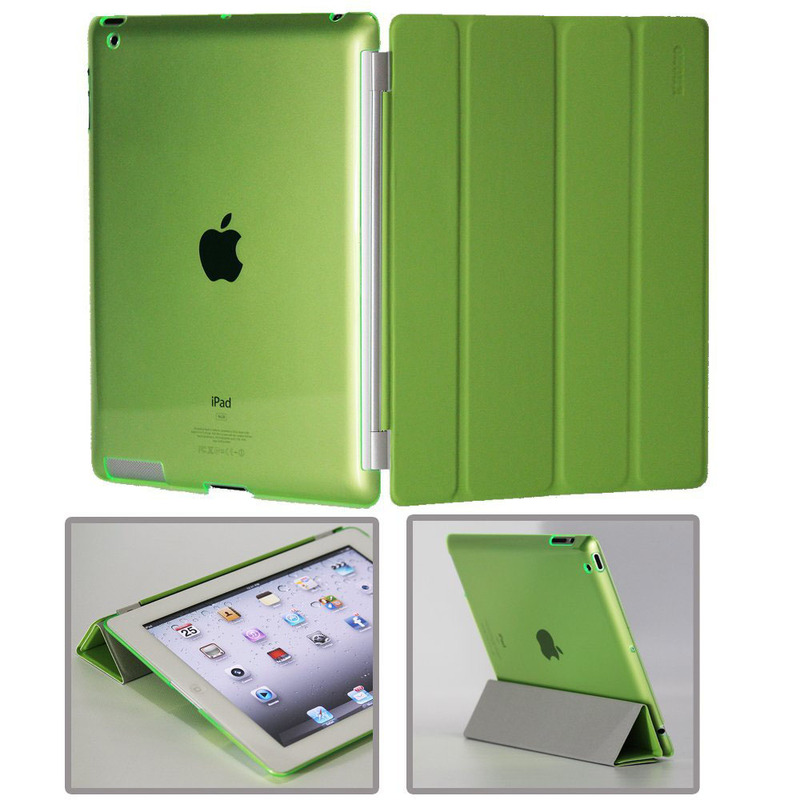 The iPad 2 case comes in attractive Green, Red and White. 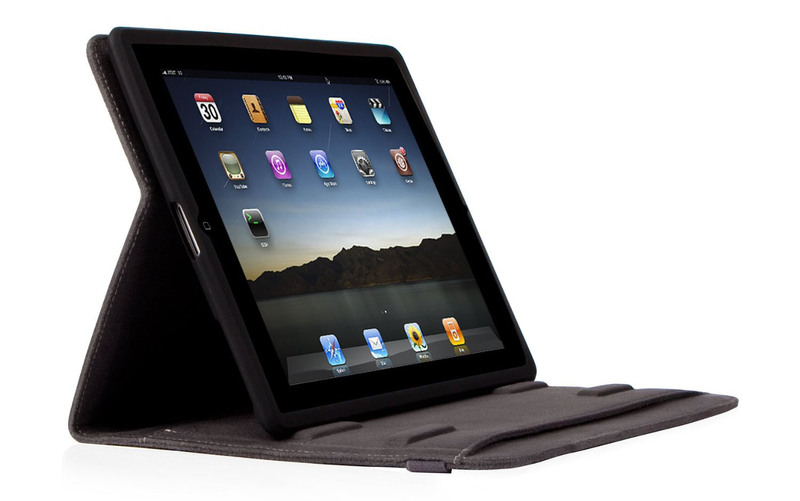 Concerti Hybrid Folio For iPad 2 by Moshi is a versatile iPad 2 stand that offers several tilt angles. The outer layer is a soft suede-like microfiber. 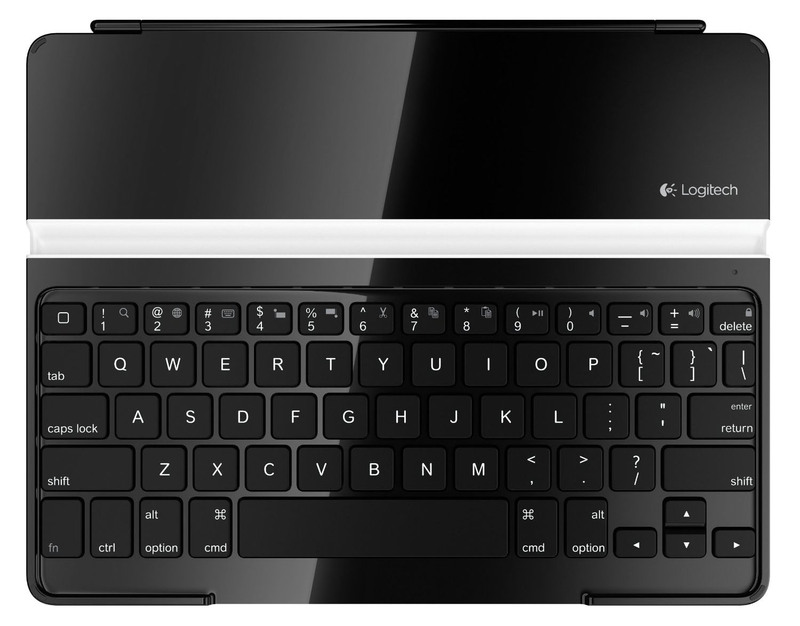 The silicone inner case provides protection from shock and scratches. A detachable wrist lanyard is included for portability.